Orange Fluent. 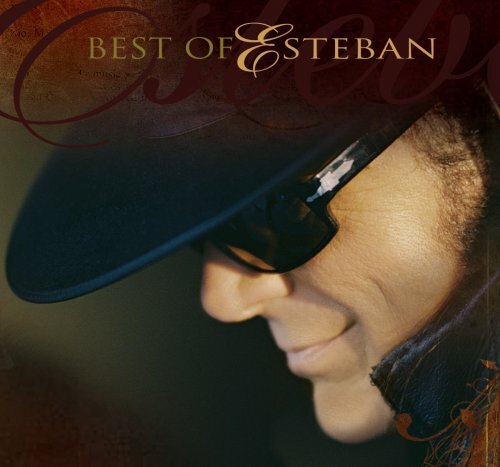 Canciones de esteban. Updated classics with a flamenco style. 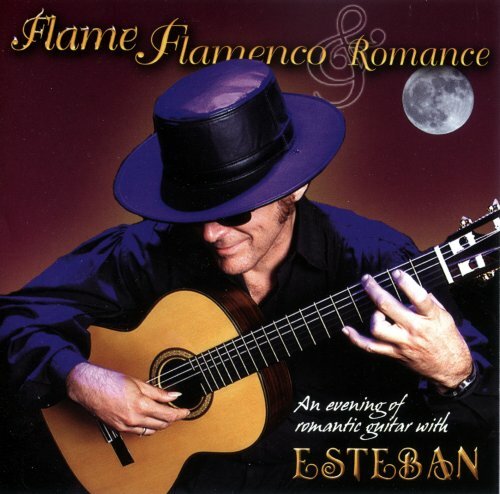 This 2 set CD is the CD of his Flame Flamanco&Romance Video.The music from this CD (and Video) has hit number 1 in the world. 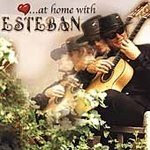 These are Esteban's most lo ved songs of all time.